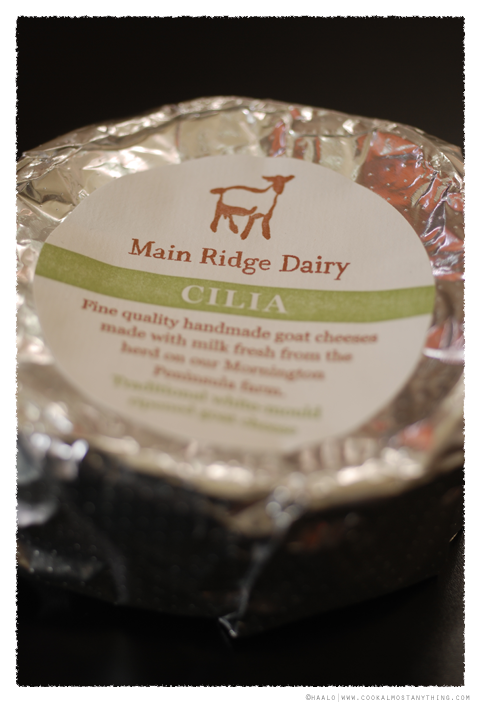 I'm always on the lookout for new Australian cheeses but in the case of Main Ridge Dairy I've found a cheese-maker that's new to me. Located in the Mornington Peninsula it is home to a herd of 300 white Saanen and brown Toggenburg goats. 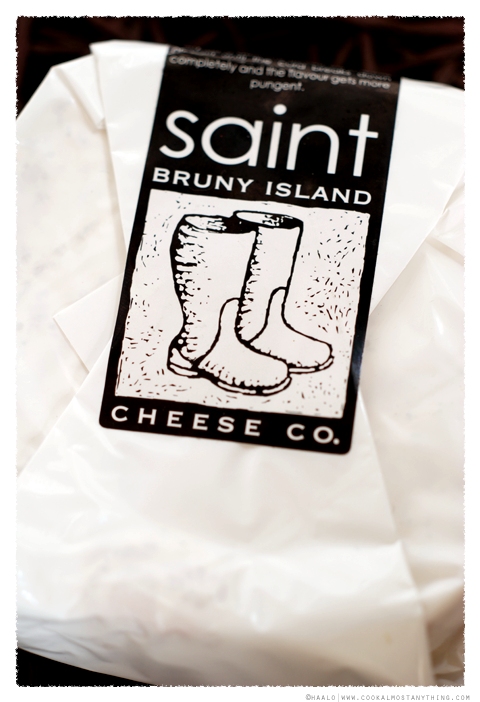 The milk from this dairy has also been used in neighbouring Red Hill Cheese. 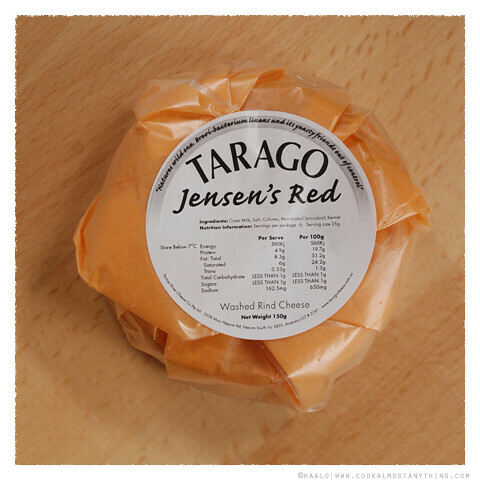 I've written about Tarago Cheese in the past - those posts were both on blue cheeses, this time I'm taking a closer look at their washed rind cows milk cheese called Jensen's Red.